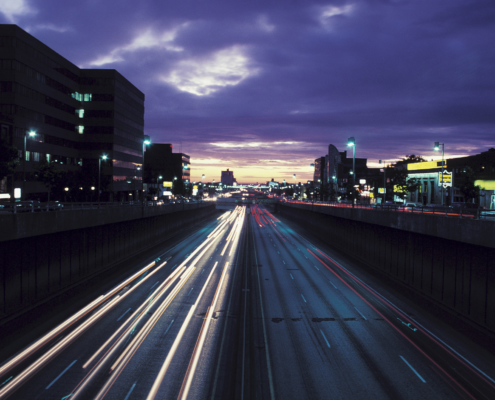 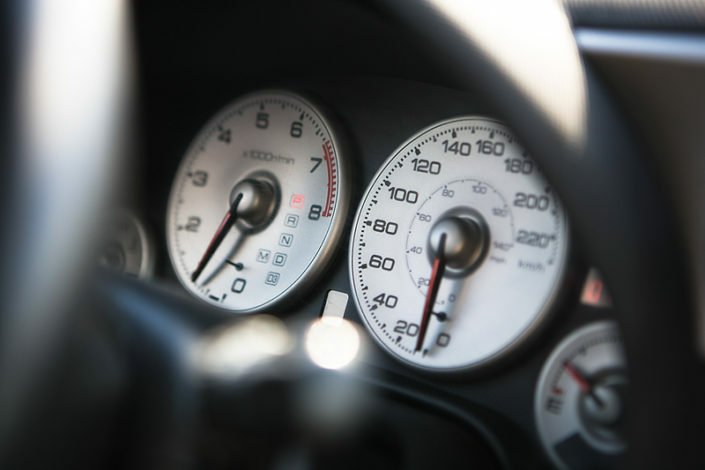 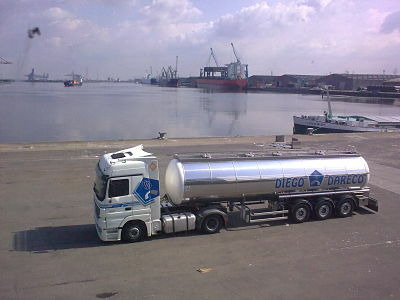 Our main activity is to provide you freight transport services by road, both bulk and palletized. 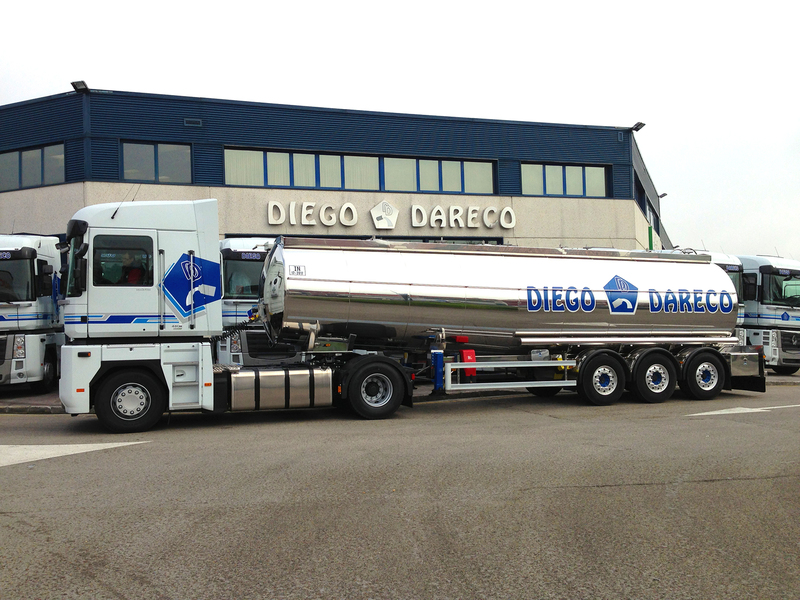 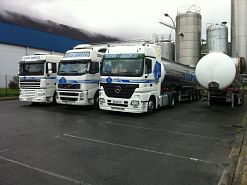 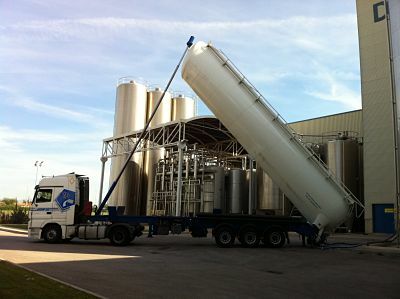 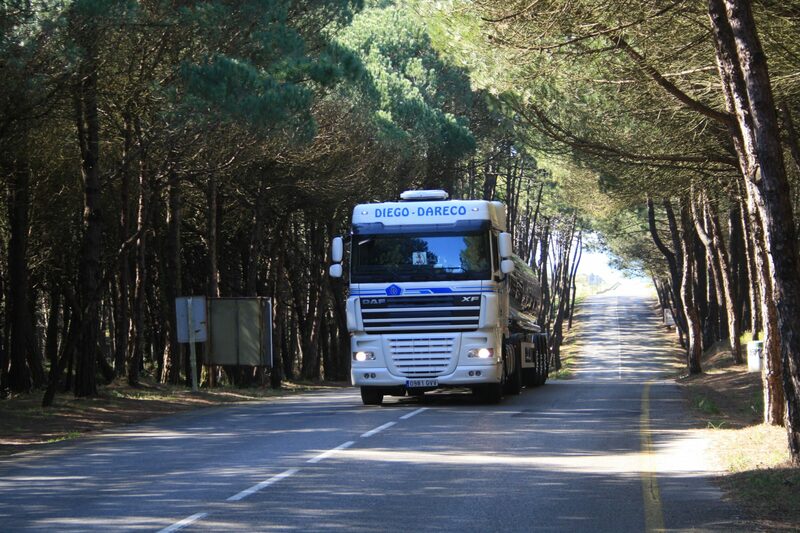 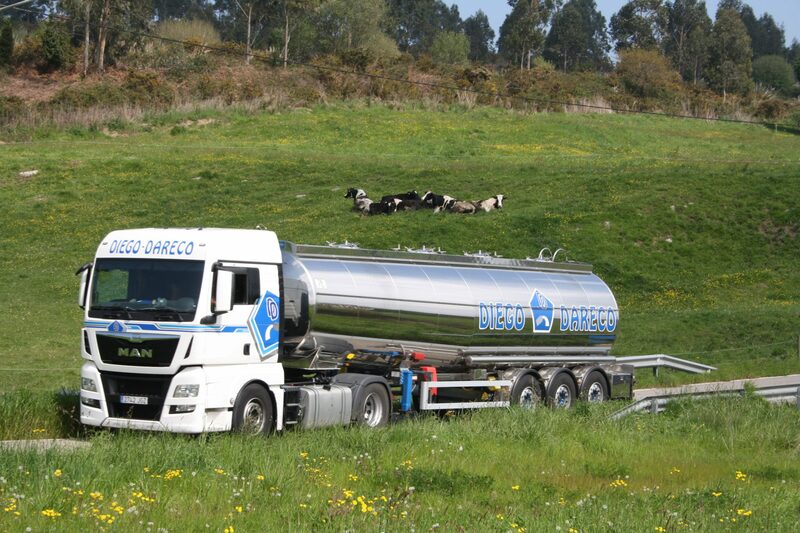 The logistic services that DIEGO DARECO fleet provides are carried out at both the NATIONAL and EUROPEAN levels. 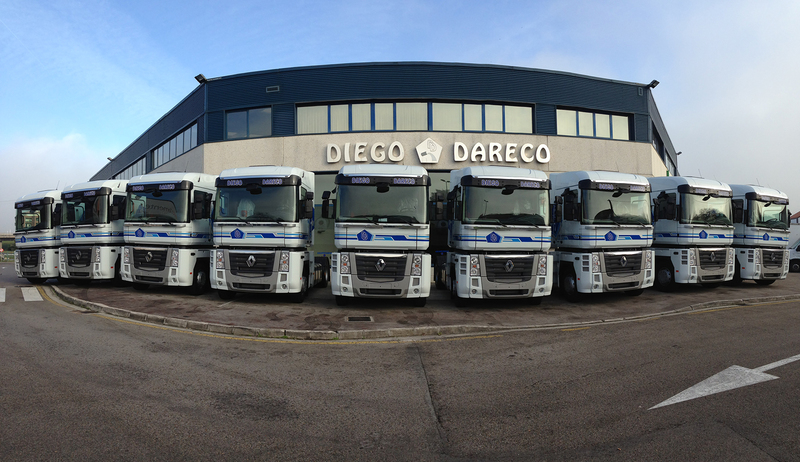 We have 92 vehicles, whose characteristics allow us to provide different services to the customer under the best conditions.